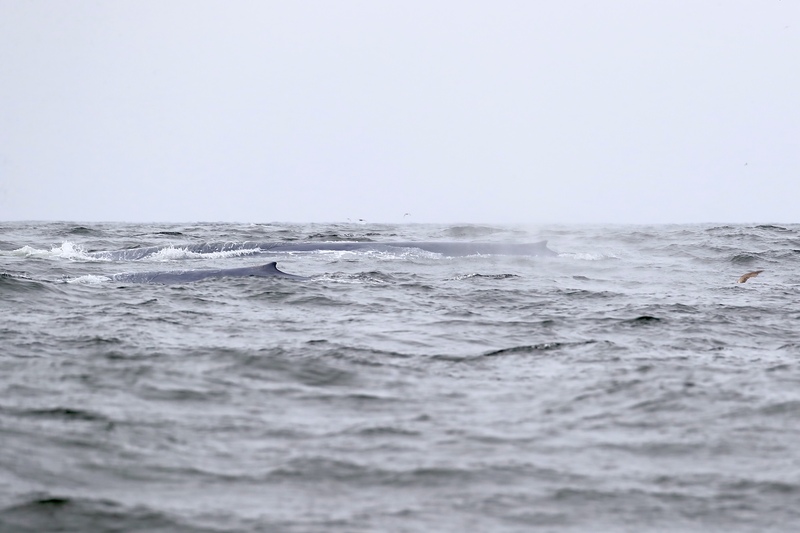 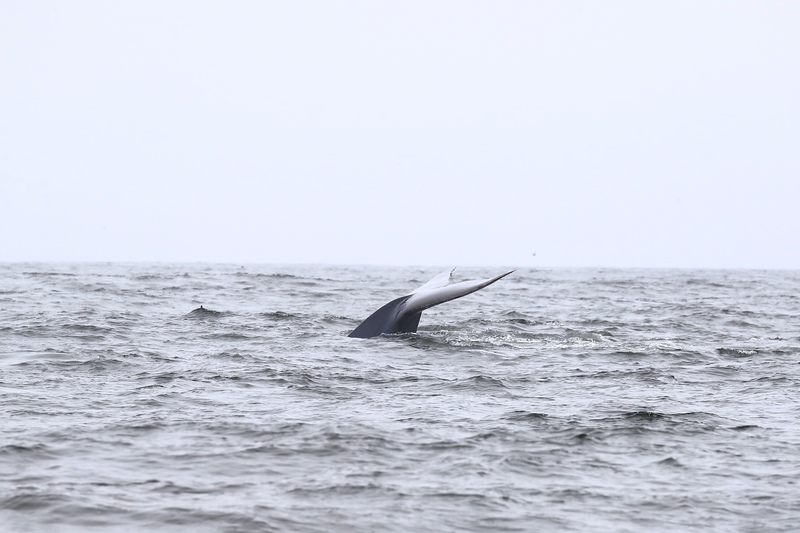 Posted in Wildlife	| Comments Off on Blue Whales….. 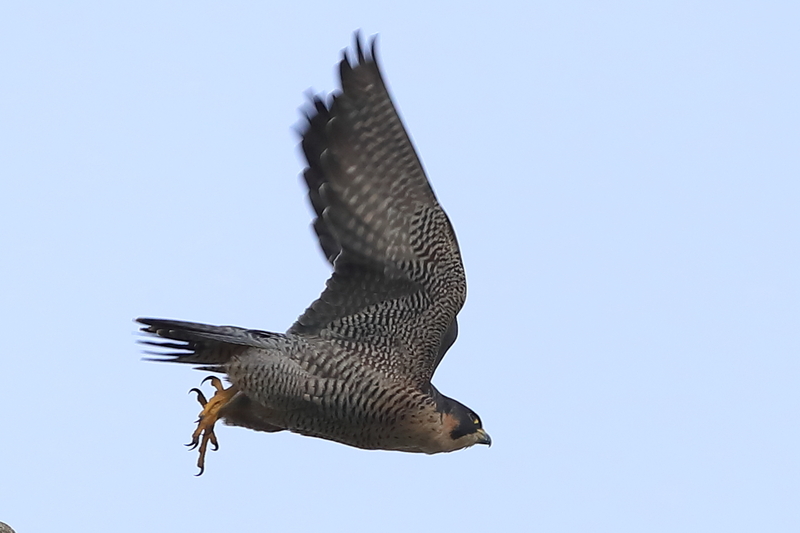 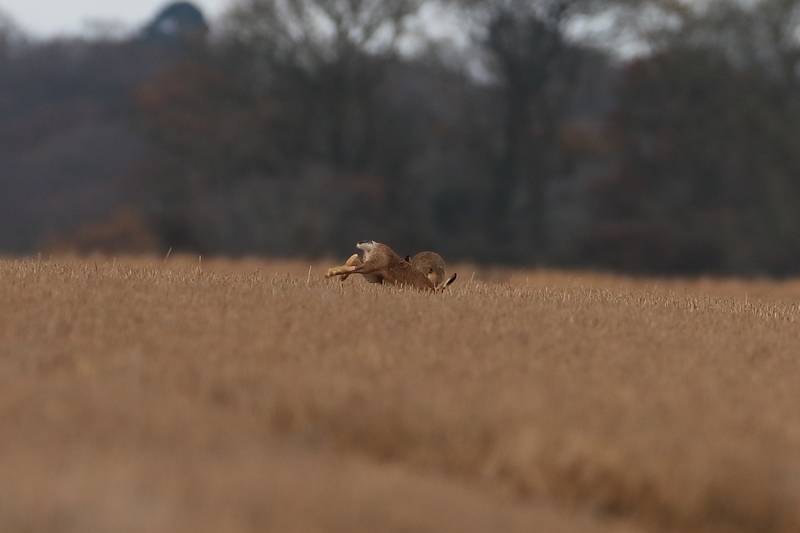 They are always hungry and it takes a lot of hunting at this time of year to feed all four…….!! 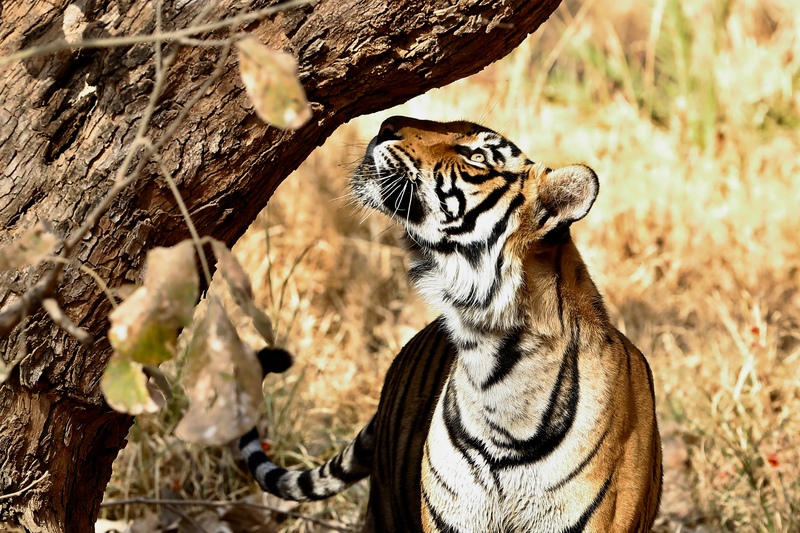 Posted in Wildlife	| Comments Off on Ranthambhor India ….. 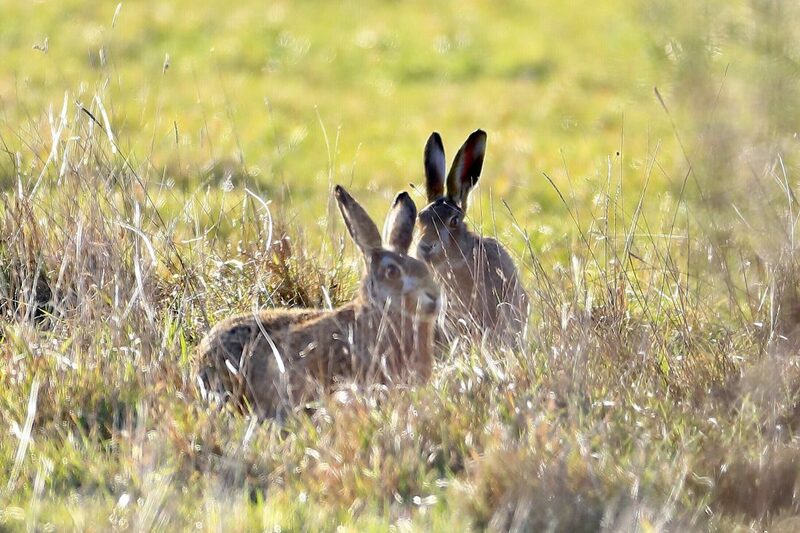 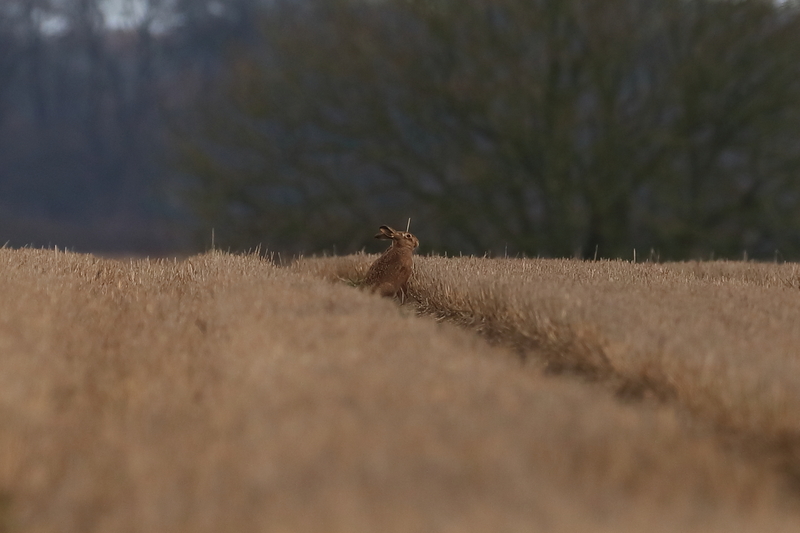 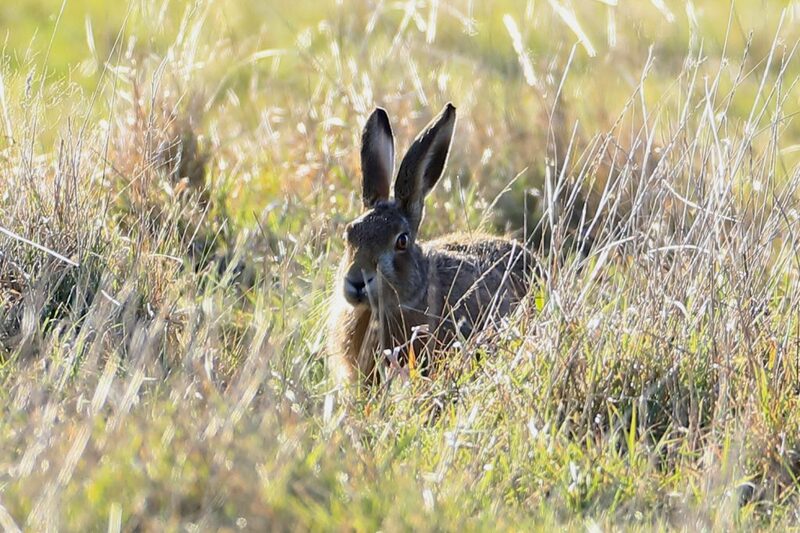 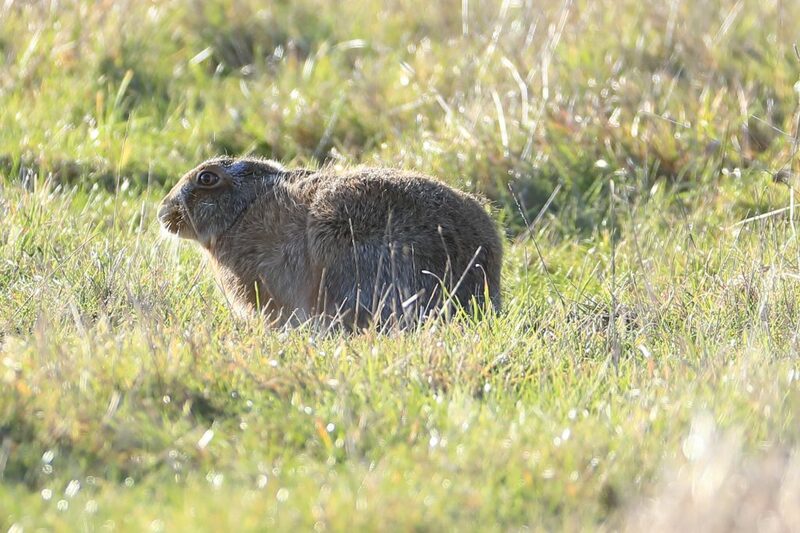 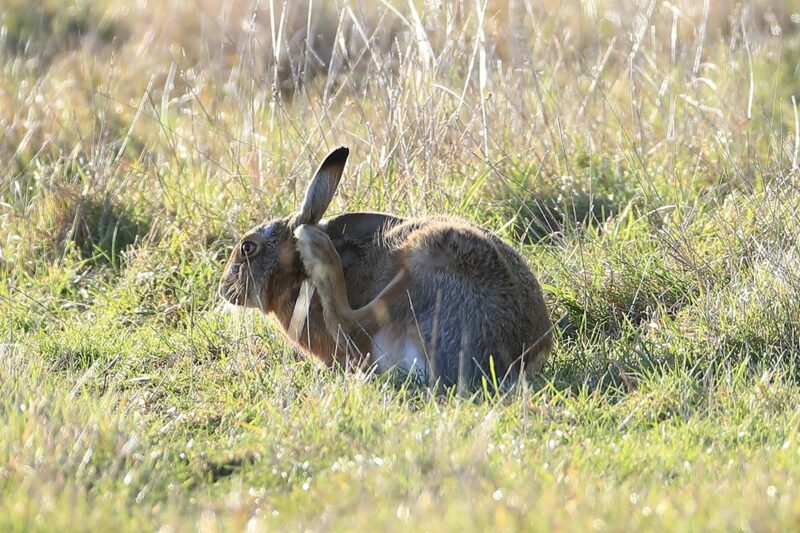 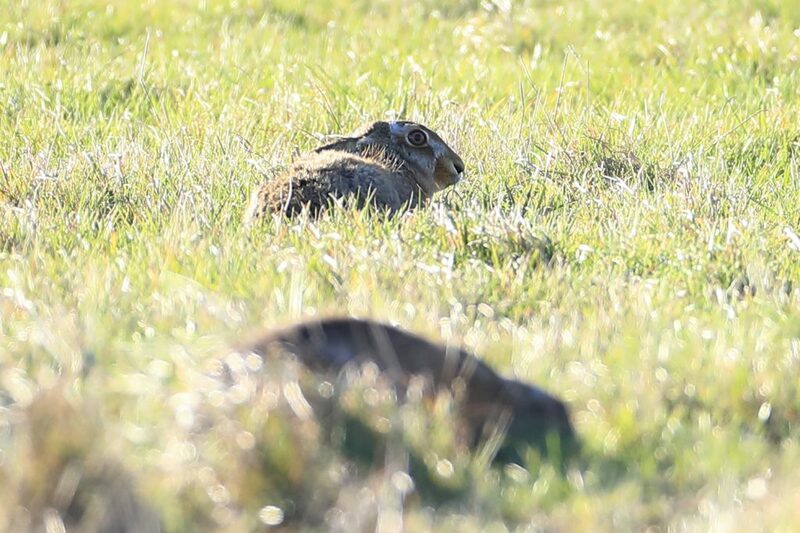 Always got my eyes open……..
Posted in Wildlife	| Comments Off on Always got my eyes open……..
Great time in Norfolk searching for Mad March Hares in the spring…..
Posted in Wildlife	| Comments Off on We are here………!!! 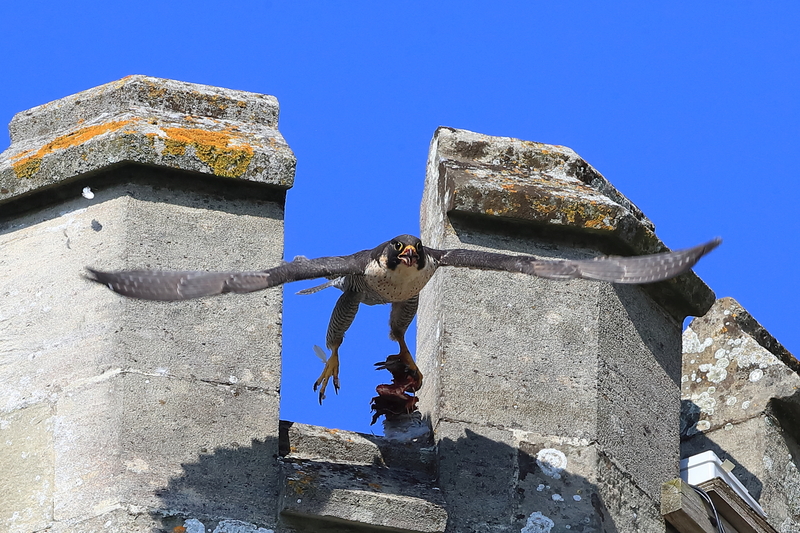 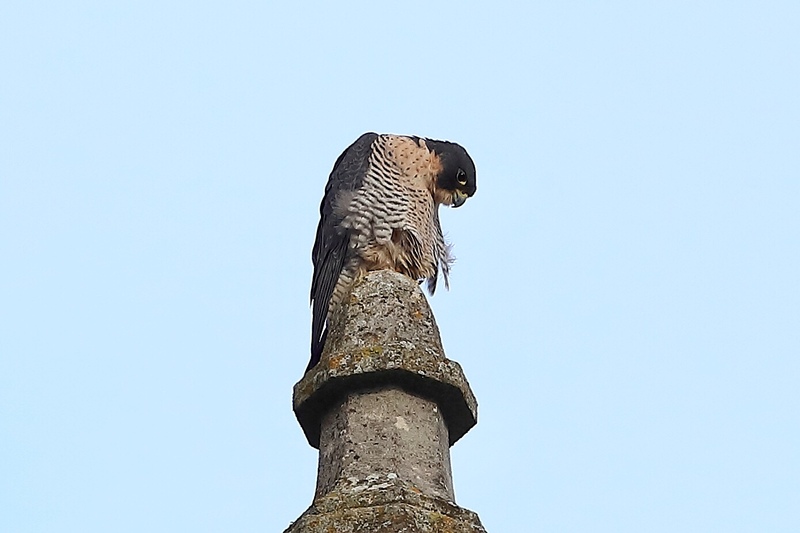 Posted in Wildlife	| Comments Off on Arundel…….!! 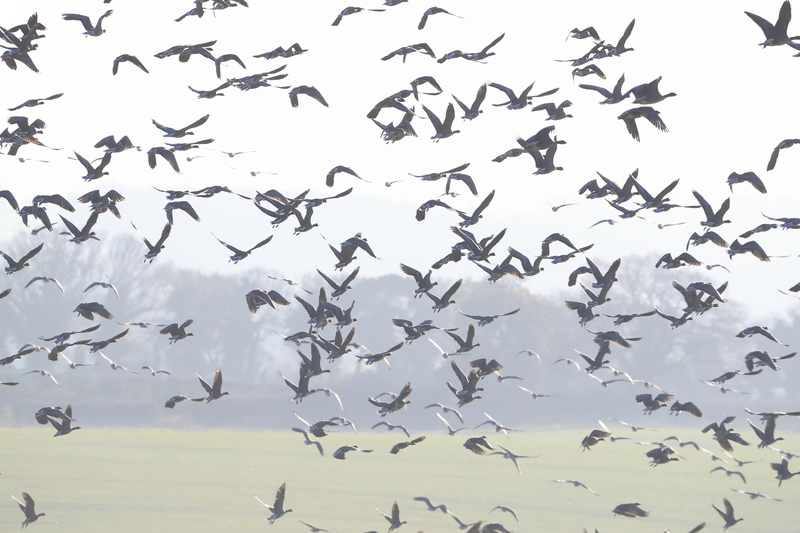 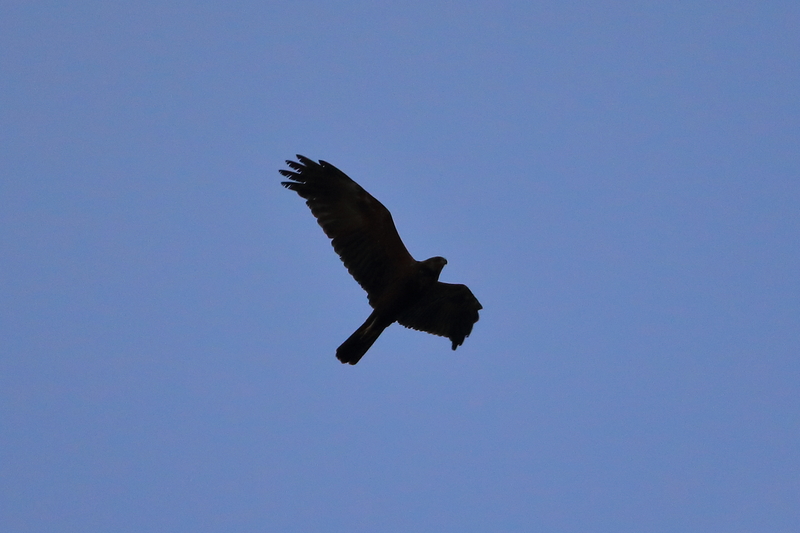 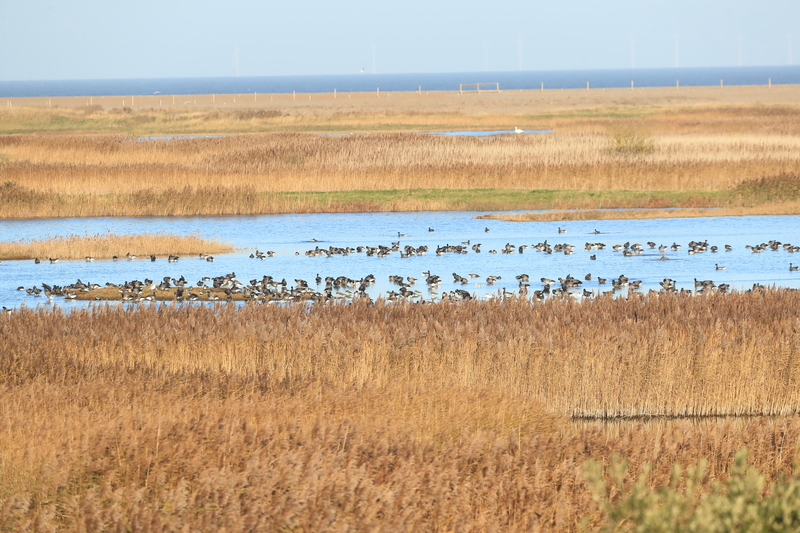 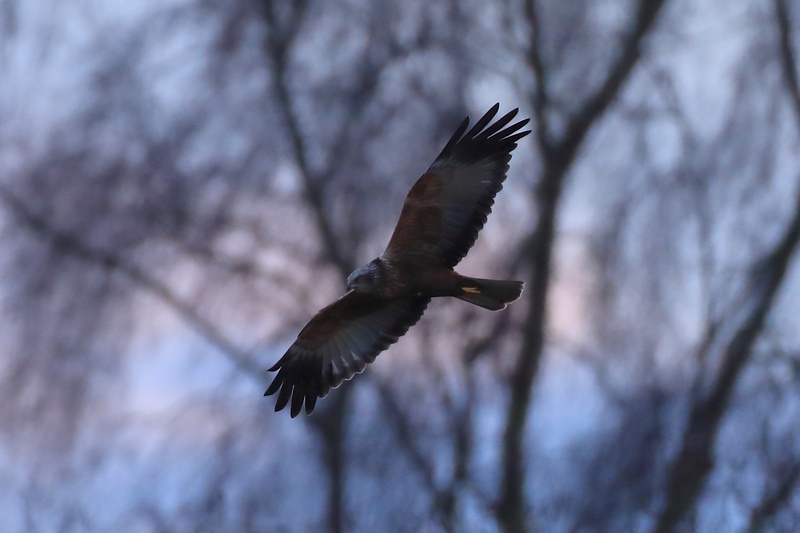 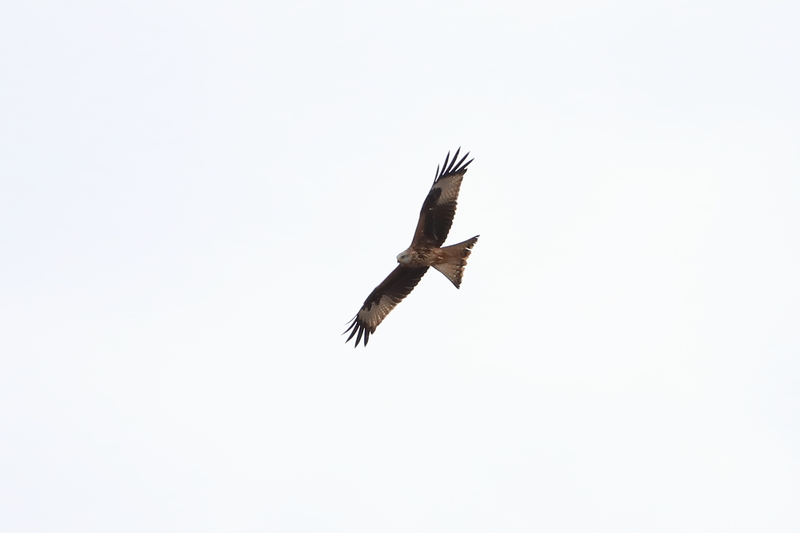 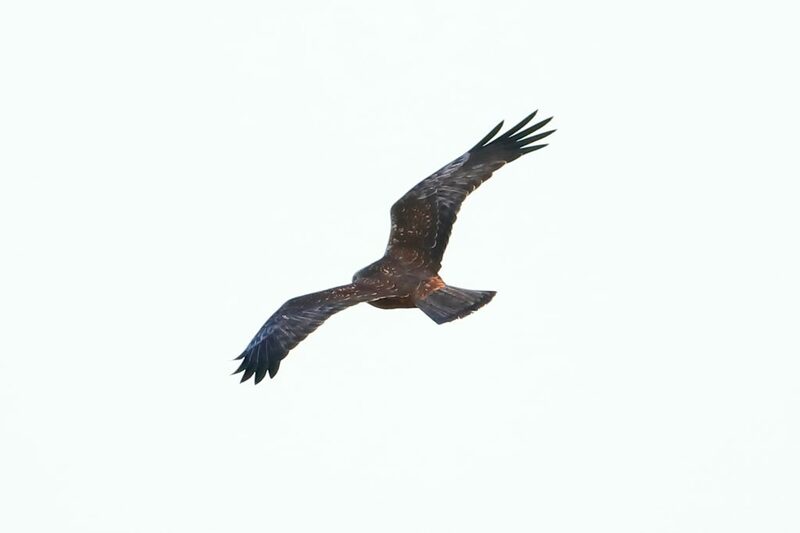 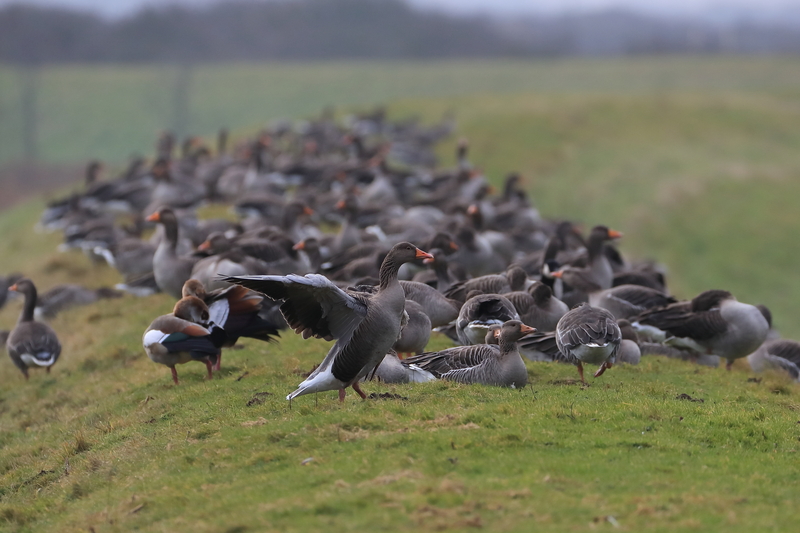 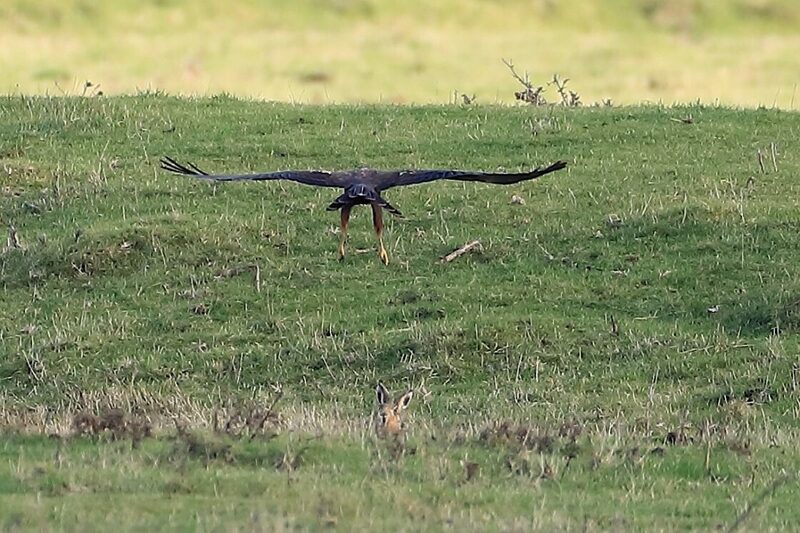 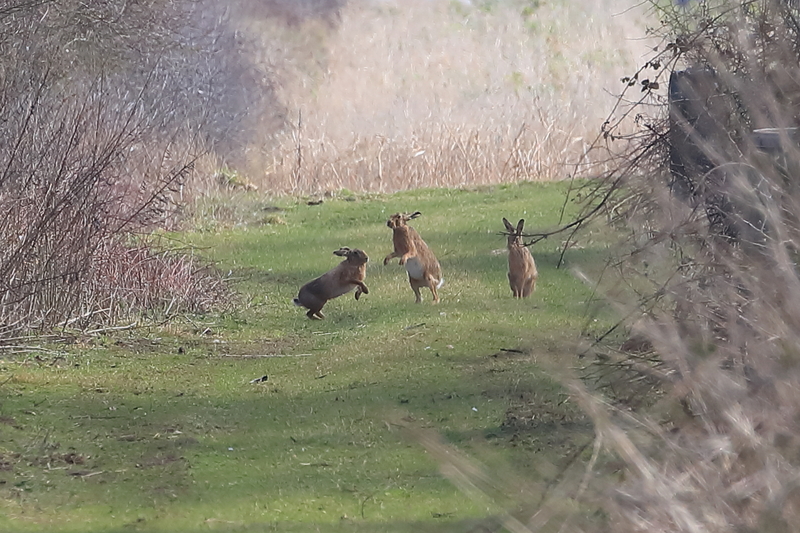 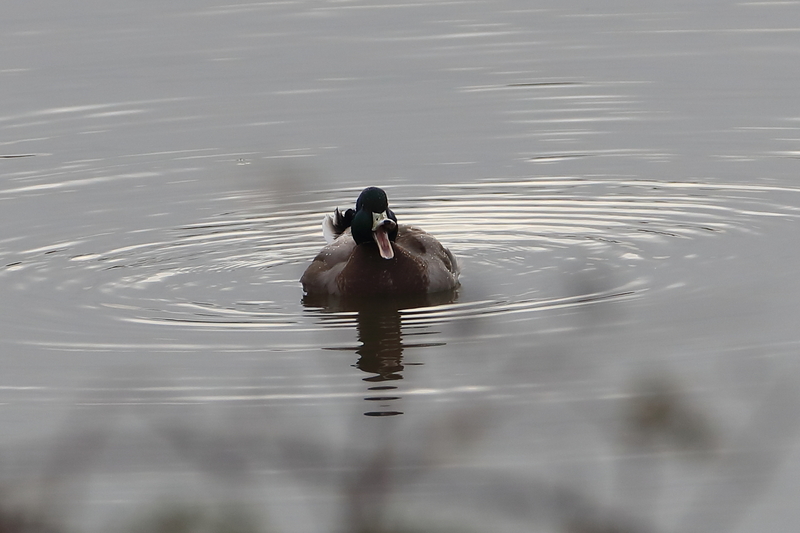 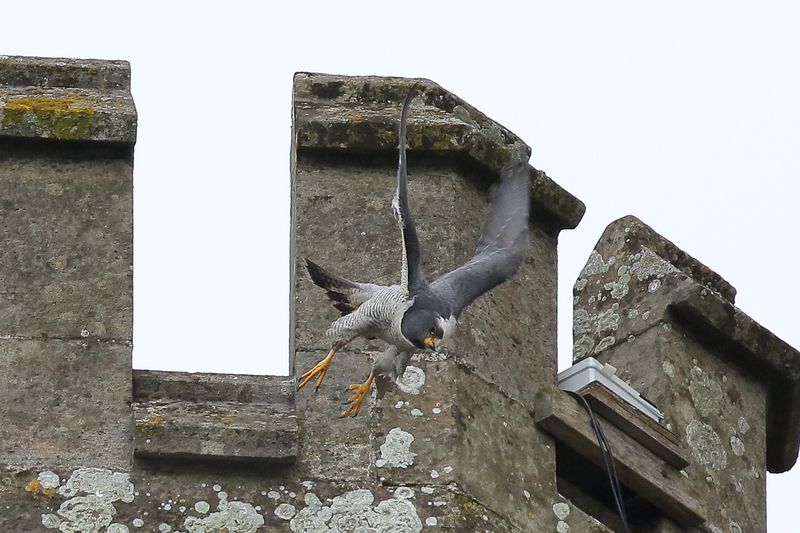 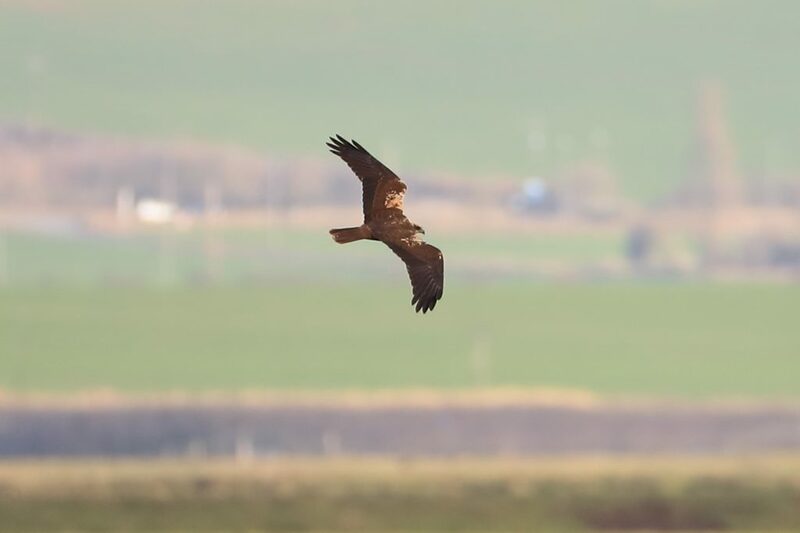 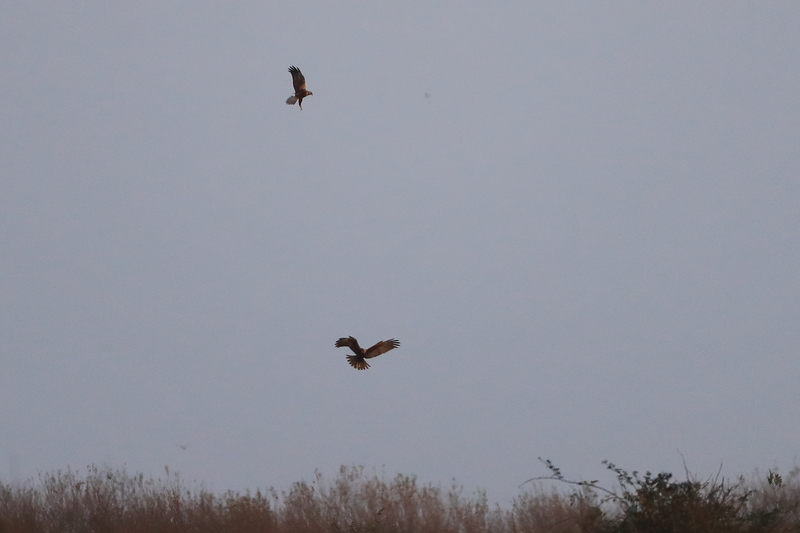 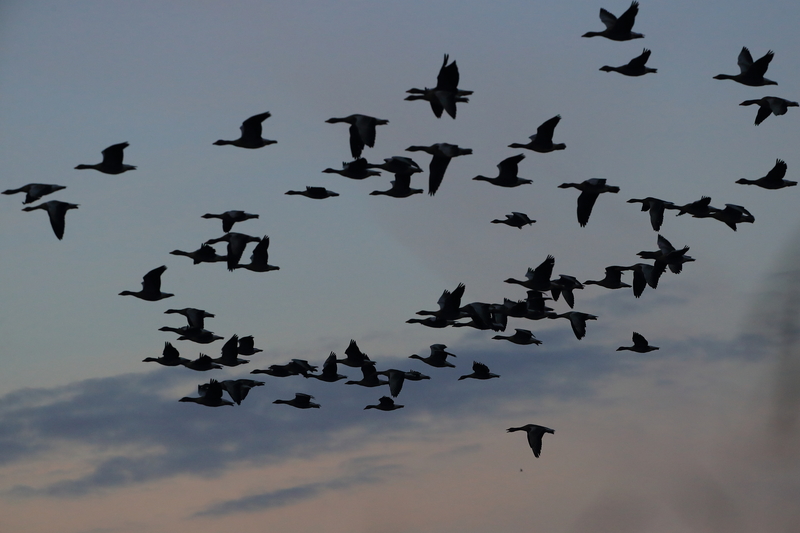 Wonderful trip to Norfolk…..Hares,Harriers and Lots of Geese…..